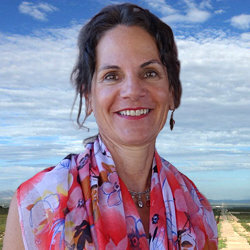 An Arizona native, Ms. Emrick has been SEAHEC’s Executive Director since 2008. She also serves as Adjunct Faculty at the University of Arizona, College of Public Health. Ms. Emrick is an International Health and Development Specialist with a joint Master’s Degree in Public Health and International Affairs from Columbia University, with a concentration in Latin American Economic and Political Development. Ms. Emrick has dedicated her professional life to promote the well-being of individuals, families, and communities in Central America and the U.S.-Mexico border regions. Under her vision SEAHEC has forged strategic alliances throughout Arizona for improving Arizona’s health care workforce development programming, and has become a leader in AHEC program evaluation and quality assurance. 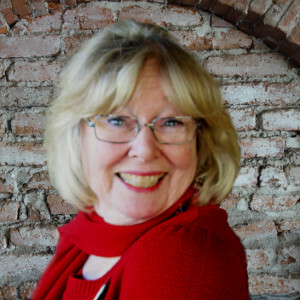 When not at SEAHEC Gail can be found watching her youngest son’s tennis matches, playing tennis or hiking in Arizona’s rugged mountains or desert landscape. Ms. David has been with SEAHEC for over 20 years. Under her coordination, SEAHEC provides continuing education for Physicians, Nurses, EMS Personnel, Medical Assistants, Social Workers, and School Personnel. She leads our quality assurance team, and has been the chief designer of our quality management system. Erin Sol, Program Coordinator for Student Training Opportunities. Ms. Sol has worked at SEAHEC since 2008. She coordinates training and volunteer opportunities for a diverse group of health professions students and manages the logistics of housing and travel stipends for students’ community rotations. Trained in SPSS (Statistical Package for the Social Sciences) data entry, Ms. Sol participates in the quality assurance team, presenting data in new and meaningful ways. She leads our effort to improve data collection for student engagement, following up with SEAHEC alumni to learn more about SEAHEC’s impact on their lives and career choices. 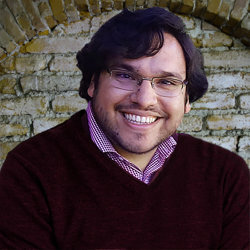 In September 2018, SEAHEC welcomed Amaury Gama, as our Coordinator for Future Health Leaders. Amaury comes to SEAHEC with several years’ experience in the health field. Formerly employed by the UA Center for Rural Health, as a Navigator and Certified Enrollment Assistor, he also worked at Mariposa Community Health Center. He is bilingual, bicultural and a very enthusiastic and qualified member of the SEAHEC team. Amaury has already initiated his SEAHEC work with clubs in Tucson (Pueblo HS), Ajo, Douglas, Bisbee and Tohono O’odham nation. Amaury brings an amazing amount of knowledge and enthusiasm to our agency and particularly to the youth with whom he works. Kathleen Gilligan, M.S. Ed. Fund Development/Community Health Initiative Specialist. Ms. Gilligan has been at SEAHEC since 2011. She provides program planning and implementation for community health worker workforce development initiatives and provides technical support to the Arizona Community Health Outreach Workers Association (AzCHOW.) Ms. Gilligan also provides website and resource development support and works with our Quality Assurance team to integrate our student engagement strategies with website, social media, and other communications strategies. A native of New York State, Ms. Gilligan now calls Cochise County Home. 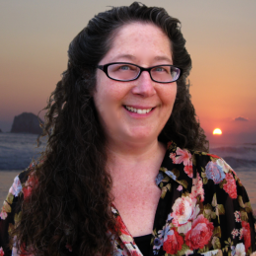 Before coming to SEAHEC, Ms. Gilligan spent several years teaching English in Mexico and at the State University of New York. She also provided literacy training for urban mothers, technical assistance to emerging refugee mutual assistance associations, and supported migrant farm worker efforts in New York to improve working conditions and access to health care. Guadalupe (Lupita) joined the SEAHEC team in January of 2017 as Office Assistant. She provides clerical support to all SEAHEC staff. She is also the secretary for the Ambos Nogales Binational Health Council. 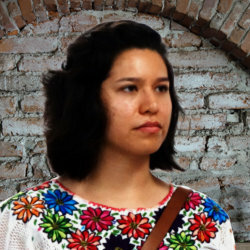 Guadalupe brings with her to SEAHEC a wealth of experience in community programming. Having previously worked as an Eligibility Interviewer at Mariposa Community Health Center, Guadalupe has helped to improve access to health services in Santa Cruz County. She has also provided support for programs and members at the Boys and Girls Club in Nogales, AZ. 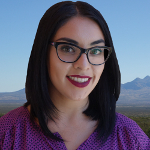 “I am inspired by my work at SEAHEC because there is so much to learn about health and health care in rural Arizona. I really like it at SEAHEC as our team is very unique, working together and supporting each other. Community response is so fulfilling,” says Lupita of her work with SEAHEC. 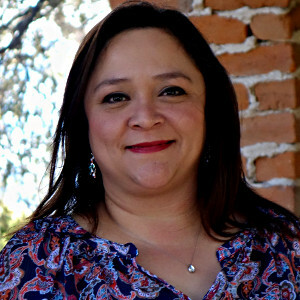 Linda Cifuentes joined SEAHEC in 2018. She provides support to residents of Winchester Heights, AZ, the primary location of SEAHEC’s Healthy Farms Program. She will help the community build the organizational capacity and skills needed to maintain their new community center, and to address health priorities identified during the 2017 community environmental health assessment conducted with SEAHEC. Ms. Cifuentes received a B.S. in Biological Anthropology from the University of Arizona and graduated with a Master of Science in Global Health with a concentration in Epidemiology from the University of Geneva in Switzerland. Linda’s desire to work with underserved communities stems from her parents’ experiences as immigrants in the U.S. as well as witnessing the drastic differences in quality of life between countries like El Salvador and Guatemala, and the U.S. She is not only passionate about providing underprivileged communities with their basic human needs, but also seeks to bring opportunities for them to flourish. She is excited to be a part of SEAHEC’s team and the EPA-granted project to prepare the Winchester Heights community to own and manage their own community center.